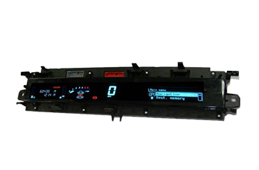 We at Speedo Repair Ltd can repair your Renault Espace 3 and Grand Espace faulty instrument cluster in our specially built electronics workshops. 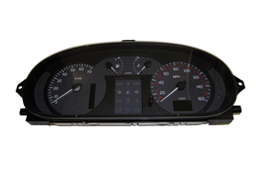 We at Speedo Repair Ltd can repair your Renault Espace 4 and Grand Espace 4 faulty instrument cluster in our specially built electronics workshops. 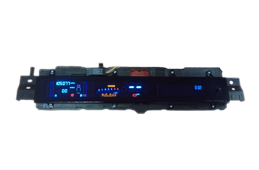 We at Speedo Repair Ltd can repair your Renault Laguna 2, Megane 2 faulty instrument cluster in our specially built electronics workshops. 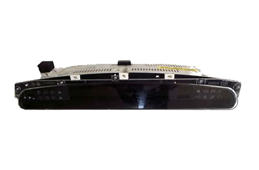 We at Speedo Repair Ltd can repair your Renault Scenic and Grand Scenic faulty instrument cluster in our specially built electronics workshops.